Africa Bursting Out! 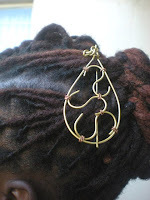 : Lukagwa African Art and Jewelers from Kenya. 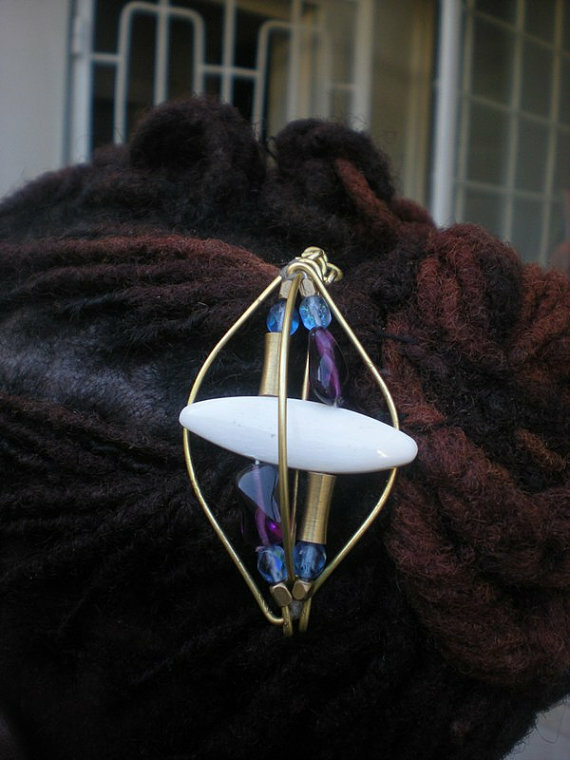 Lukagwa African Art & Jewelers was started by people who have a youthful passion for art. We embrace the meaning of Lukagwa to be that “Our ideas are heaven sent”. We specialize in the meticulous assemble of beads to form art pieces that are a fusion of contemporary and historical trends. 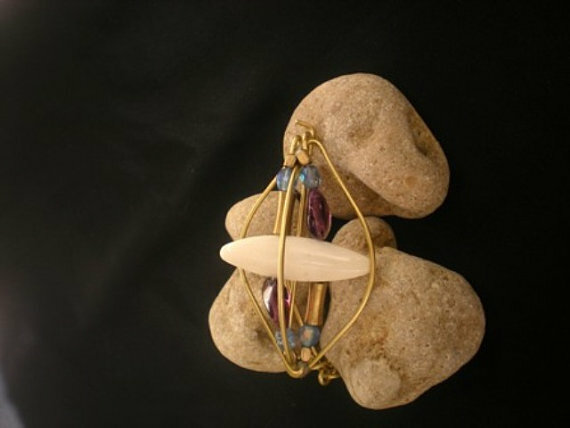 Our jewelry is a unique infusion of different styles, ideas, inspirations and global influences. 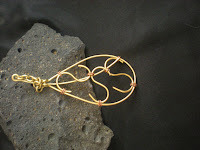 Lucille has recently submitted two new pieces to her shop that can be found on etsy.com. Her chosen theme is to display her pieces of jewelry on a black background on some rocks. It's a striking display and really is going to hold her shop together. This theme will make the shop memorable, so returning customers will recognise it right away and feel at home. This is definitely the way to go when showing your work. 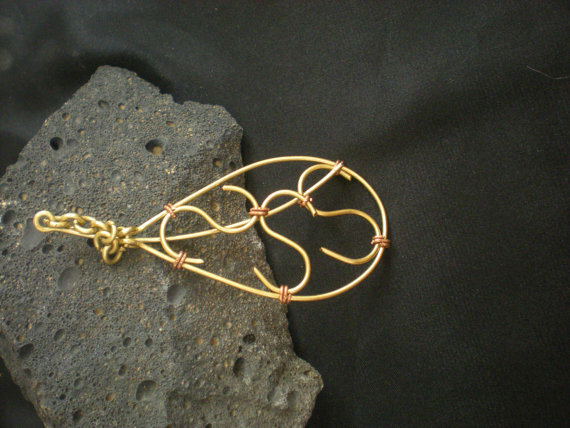 These pieces of jewelry are striking, innovative and fun! Pay a visit to Lukagwa and see what else she may have uploaded. Here's hoping that she will get a lot of support from folks all over the world. i love the blog and the articles on it.keep promoting african art the creativity is exemplary.i love Lukagwa's hair accessories i'l definetely checking it out. Thank you for the compliments on our work.It feels great to be appreciated.I love the article.